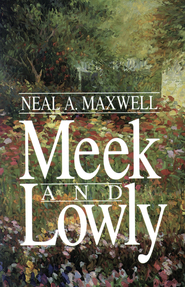 In this compassionate and comforting book, Elder Maxwell talks about the hows and whys of enduring. 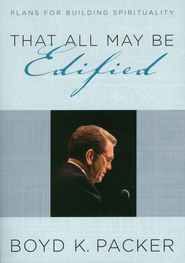 He explains that enduring isn't just for old people, or something one does near the end of the pathway of discipleship. 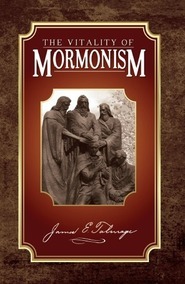 It is, he points out, an ongoing process that varies from season to season. 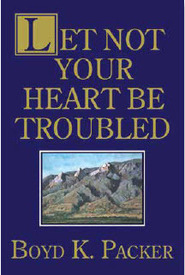 This book provides insight and encouragement for enduring the problems and difficulties of life.